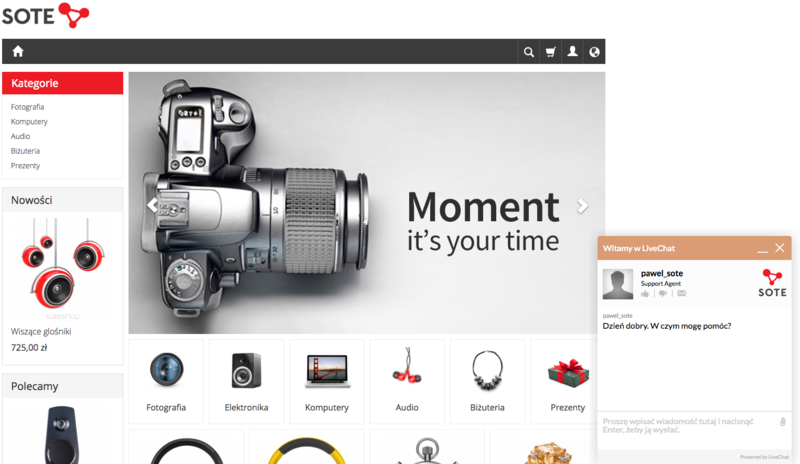 Add-on integrates your shop with LiveChat, so you can help your customers with their shoppings. owerful live chat software that helps you talk to your website visitors and convert them into customers and increase your profit. Integration with LiveChat software as well as its servicing is incredibly easy and intuitive. Using this software is similar to talk via other famous communicators. What is extra-ordinary about this software is very powerful control panel with multiple possibilites to check statistics. 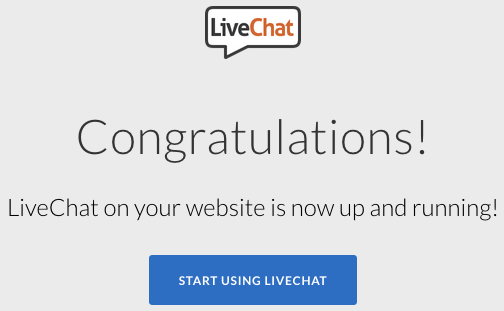 Create an account and add KLiveChat to your site. Enter an e-mail address. Press SIGN UP FREE. Enter full name and password. Press NEXT STEP. Enter shop's address and chat purpose. Press NEXT STEP. 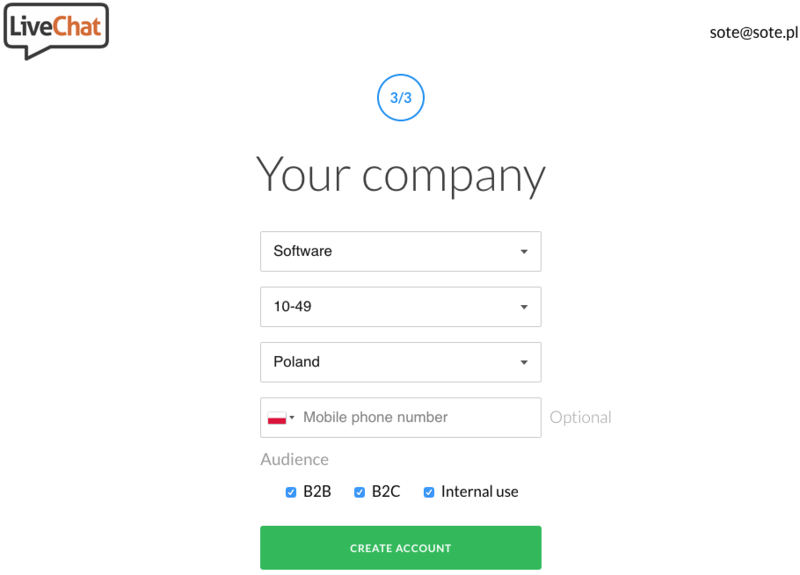 Enter an information about your company and select your audience. Press CREATE ACCOUNT. 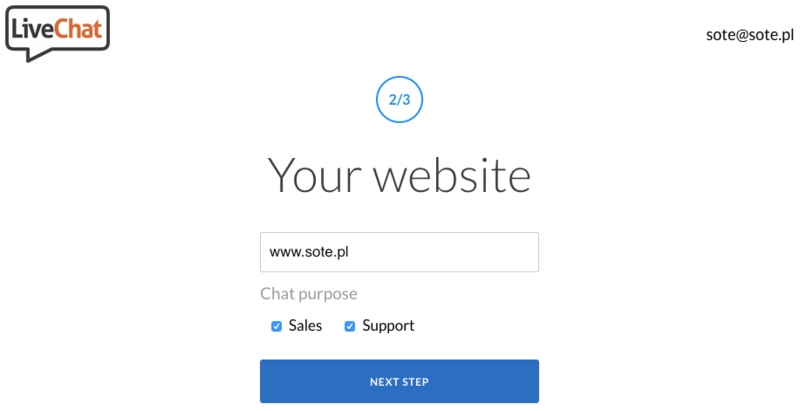 Copy a number (use the given number to configure LiveChat in SOTESHOP's administration panel). 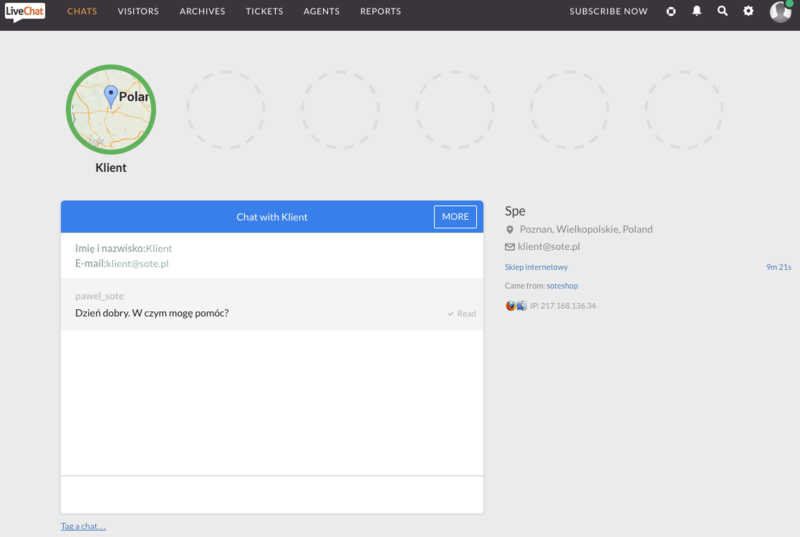 You can now start chatting with your customers. 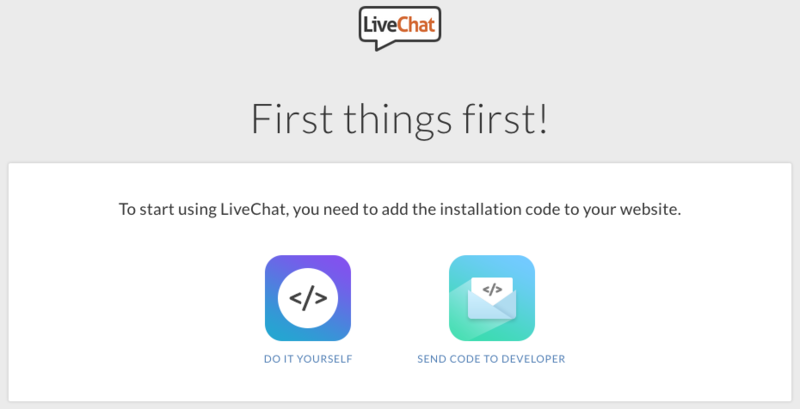 Enable the add-on and enter LiveChat user number. Save the changes.